At NextDayFlyers, we do business with a variety of interesting companies. In this week’s post, we look at the history of Clavel, a family-run business that makes massage gels for body pain and creams for scar reduction. Let’s take a look at how the company began. Every company’s roots can be found somewhere. In Clavel’s case, its beginnings can be tied to a car accident in 1968. Dr. David Halbert, a general surgeon, had to deal with the aftermath of a car accident that saw his 9-year-old son fall out of a car and get struck by the rear wheel. The injuries the boy sustained were extensive. There was bone, eye, and skin damage. The boy had to undergo numerous plastic surgeries over the next 15 years. Dr. Halbert then used his knowledge of medicine to formulate a product that’s designed to reduce the scars his son incurred. That product would go on to be named ScarSol® and be later released to the public. Clavel was incorporated in 1994 and has launched other products since then all in the name of relieving bodyache and scar reduction. 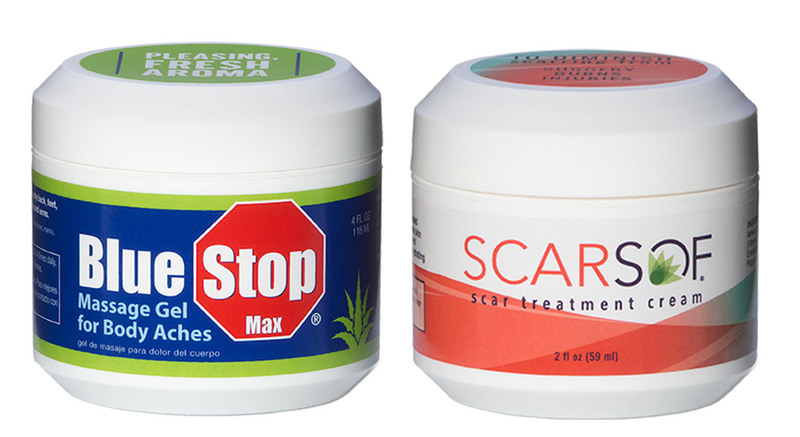 They have two main lines under their brand: The Sof Line™ for scar treatment and Blue Stop Max®, massage gels for instant, cooling relief for body aches. Clavel joins us today to answer questions about their business in hopes of inspiring other entrepreneurs. 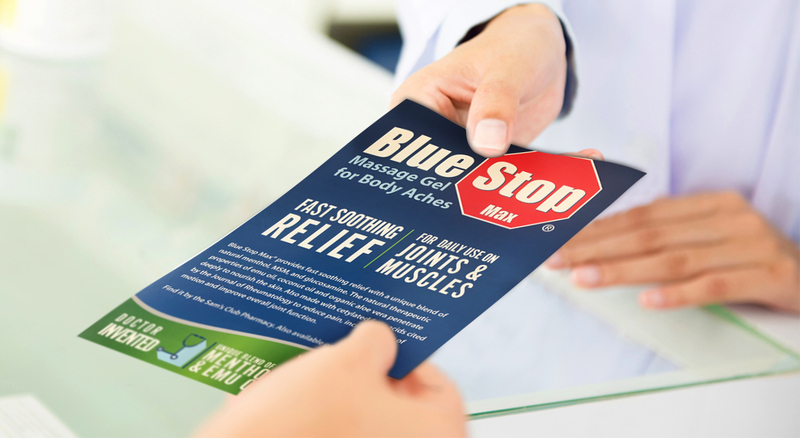 In this Clavel ad, they explain how Blue Stop Max can help with muscle and joint pain. How do your products differ from your competitors’? “Clavél is a cosmetic manufacturer of quality Health & Beauty products that relieve body aches and nourish problem areas of the skin. All of our products use an Organic Aloe Vera base rather than water or alcohol. 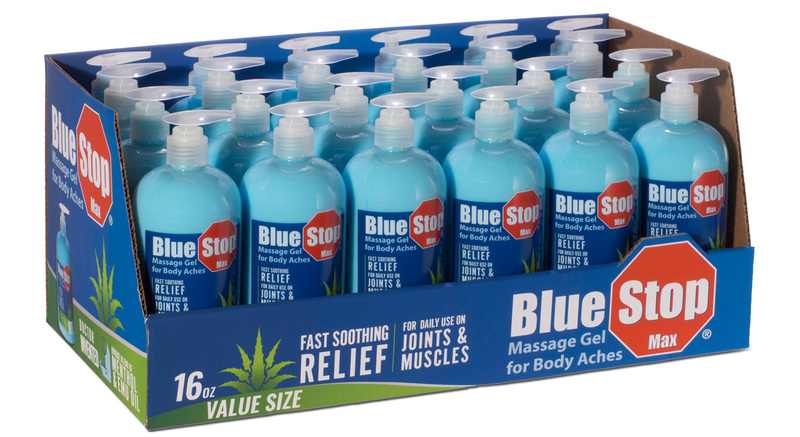 Our top seller Blue Stop Max is a topical massage gel that offers fast, soothing relief with Emu Oil and Natural Menthol. As your company grew, what challenges did you guys have to deal with? How do people find you and your products? Are you focused on using traditional advertising channels or are you using new media to find customers? “Our customers have played the biggest role in advertising our brand through word of month. We believe in our product and have found trial to be our best means of advertising, so we encourage everyone to try a sample. What advice can you give entrepreneurs who may be second-guessing their decision to pursue their dreams? The company had recently collaborated with NextDayFlyers to produce flyers for their ad campaign. 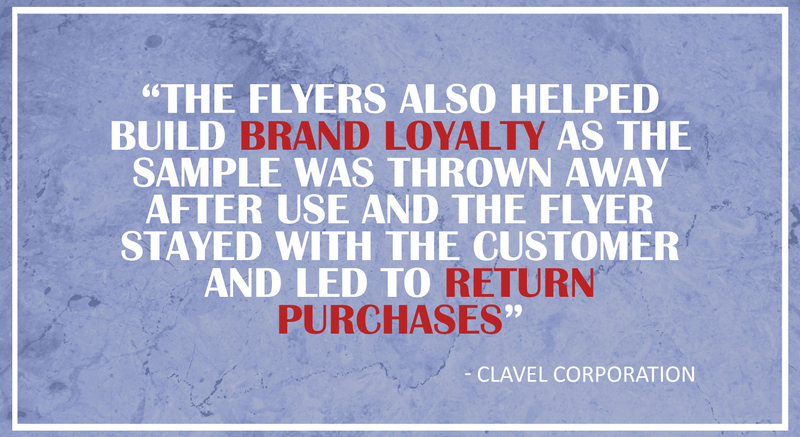 We asked Clavel what made them use flyers to promote their products and how they have done so. What made you decide to use flyers for your ad campaign? 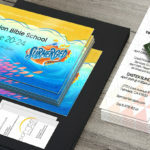 Why did you choose NextDayFlyers as your printing partner? How did you hear about us? If you’re interested to learn more about Clavel and their awesome line of products, you can find them through Clavel.com or on Facebook, Twitter, or Pinterest.